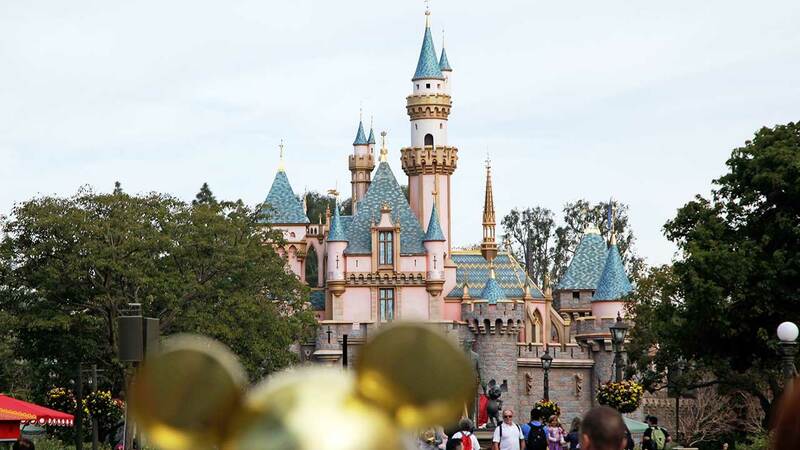 ANAHEIM, Calif. -- If you've ever wished you could spend more time at Disneyland, the resort's spring hiring event might be just the ticket. Disneyland Resort is currently hiring for both full and part-time positions across a variety of service areas, including culinary, security and housekeeping. A spring online hiring event is aimed at filling roles in time for the resort's summer season. To apply for a position at Disneyland Resort, visit www.Disneyland.jobs/spring.